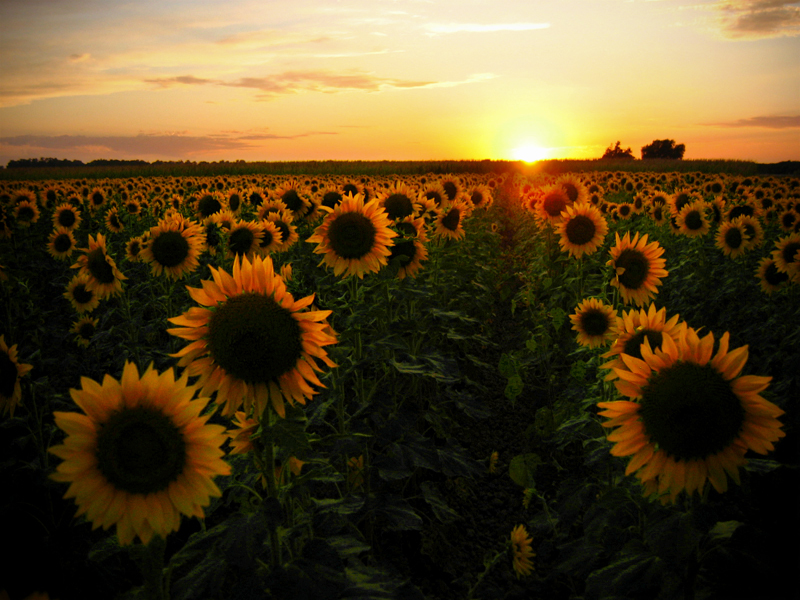 Number sequences appear in Nature all over the place, from sunflowers to conch shells. They can also crop up either in Maths or Verbal Reasoning, and both are essential parts of 11+ and other school examinations. The trick is to be able to recognise the most common sequences and, if you find a different one, to work out the pattern so that you can find the missing values (or ‘terms’). Here are a few of the commonest number sequences. For each one, I’ve given the rule for working out the nth term, where n stands for its position in the sequence. Here are a few questions for you to try. What are the next two numbers in each of the following sequences? The best way to approach an unfamiliar sequence is to calculate the gaps between the terms. Most sequences involve adding or subtracting a specific number, eg 4 in the case of 5, 9, 13, 17 etc. Sometimes, the difference will rise or fall, as in 1, 2, 4, 7 etc. If you draw a loop between each pair of numbers and write down the gaps (eg +1 or -2), the pattern should become obvious, enabling you to work out the missing terms. If the missing terms are in the middle of the sequence, you can still work out the pattern by using whatever terms lie next to each other, eg 1, …, 5, 7, …, 11 etc. You can confirm it by checking that the gap between every other term is double that between the ones next to each other. If the gaps between terms are not the same and don’t go up (or down) by one each time, it may be that you have to multiply or divide each term by a certain number to find the next one, eg 16, 8, 4, 2 etc. If the gaps go up and down, there may be two sequences mixed together, which means you’ll have to look at every other term to spot the pattern, eg 1, 10, 2, 8 etc. Here, every odd term goes up by 1 and every even term falls by two. At more advanced levels, you may be asked to provide the formula for a number sequence. If the gap between the terms is the same, the sequence is ‘arithmetic’. The formula for the nth term of an arithmetic sequence is xn ± k, where x is the gap, n is the position of the term in the sequence and k is a constant that is added or subtracted to make sure the sequence starts with the right number, eg the formula for 5, 8, 11, 14 etc is 3n + 2. The gap between each term is 3, which means you have to multiply n by 3 each time and add 2 to get the right term, eg for the first term, n = 1, so 3n would be 3, but it should be 5, so you have to add 2 to it. Working out the formula for a sequence is particularly useful at 13+ or GCSE level, when you might be given a drawing of the first few patterns in a sequence and asked to predict, say, the number of squares in the 50th pattern. You can also work out the position of the pattern in the sequence if you are given the number of elements. You do this by rearranging the formula, ie by adding or subtracting k to the number of elements and dividing by 𝒳. For example, if 3n +2 is the formula for the number of squares in a tiling pattern, and you have 50 squares in a particular pattern, the number of that pattern in the sequence = (50-2) ÷ 3 = 48 ÷ 3 = 16. If the gap between the terms changes by the same amount each time, the sequence is ‘quadratic’, which just means there is a square number involved. The formula for a quadratic sequence is 𝒳n² ± k, where 𝒳 is half the difference between the gaps (or ‘second difference’), n is the position of the term in the sequence and k is a constant that is added or subtracted to make sure the sequence starts with the right number, eg the formula for 3, 9, 19, 33 etc is 2n² + 1. The differences between the terms are 6, 10, 14, so the second difference is 4, which means you need to multiply the square of n by 4 ÷ 2 = 2 and add 1, eg for the first term, n = 1, so 2n² would be 2, but it should be 3, so you have to add 1 to it. If each term is calculated by multiplying the previous term by the same number each time, the sequence is ‘geometric’. The formula for the nth term of a geometric sequence (or progression) is ar(n-1), where a is the first term, r is the multiplier (or ‘common ratio’) and n is the position of the term in the sequence, eg the formula for 2, 8, 32, 128 etc is 2 x 4(n-1). The first term is 2, and each term is a power of 4 multiplied by 2, eg the fourth term = 2 x 4(4-1) = 2 x 43 = 2 x 64 = 128. Here are a few questions for you to try. What is the formula for the nth term in each of the following sequences? This entry was posted in Maths, Teaching and tagged 11+, 13+, lesson, Maths, number sequences, teaching, Verbal Reasoning on May 29, 2013 by Nick Dale.